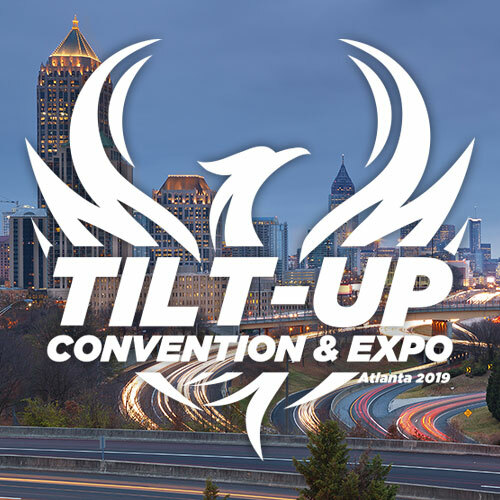 By: Wendy Ables, Constructive Communication, Inc.
As a member of the CON/STEEL Alliance, Sunshine Structures, Inc. has positioned itself as a leading Tilt-Up construction firm in the southeast. With headquarters located in Lehigh Acres, Fla., the firm has offices in New Orleans, La., Columbus, Ga. and Raleigh, N.C. They also have the ability to effectively manage projects in Alabama, Mississippi, South Carolina, Tennessee and Eastern Texas. Since their founding in 2001, Sunshine Structures has been a full-service structural partner, specializing in military, healthcare, educational and commercial construction. Specializing in complete structural shell building, Tilt-Up design-build services, as well as concrete, masonry and steel construction, Sunshine Structures has been involved in the site-cast Tilt-Up industry since 2003. Their key markets have been education and public/municipal structures that are typically being built with a combination of cast-in-place concrete and masonry. According to Rorie Wilson, President of Sunshine Structures, Florida’s extreme population growth in the early 2000s drove the need for additional schools to be built faster. Tilt-Up was well positioned to meet this need. Additionally, the 2001 Florida Building Code changes combined with an on-slot of hurricanes starting in 2003 prompted municipalities in the southeastern United States to have emergency operation centers and other public structures that would withstand hurricanes and double as hurricane shelters. 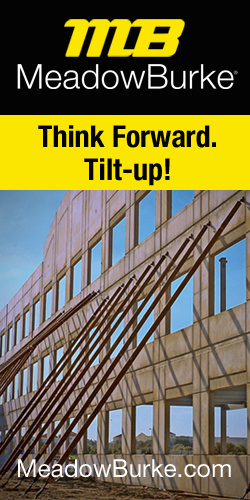 Tilt-Up construction provided a means to build these hurricane-resistant facilities faster and more economically. In 2002, Sunshine Structures set internal goals to have their top superintendents certified through the American Concrete Institute (ACI) and TCA certification program and to secure their first Tilt-Up project. Achieving their goal, five key team members were certified in 2003 and Sunshine Structures obtained their first Tilt-Up project – a two-story, 400,000-square-foot-high school in Lee County, Fla.
Sunshine Structures is particularly proud of their involvement in the Federal City Marine Reserve Center. 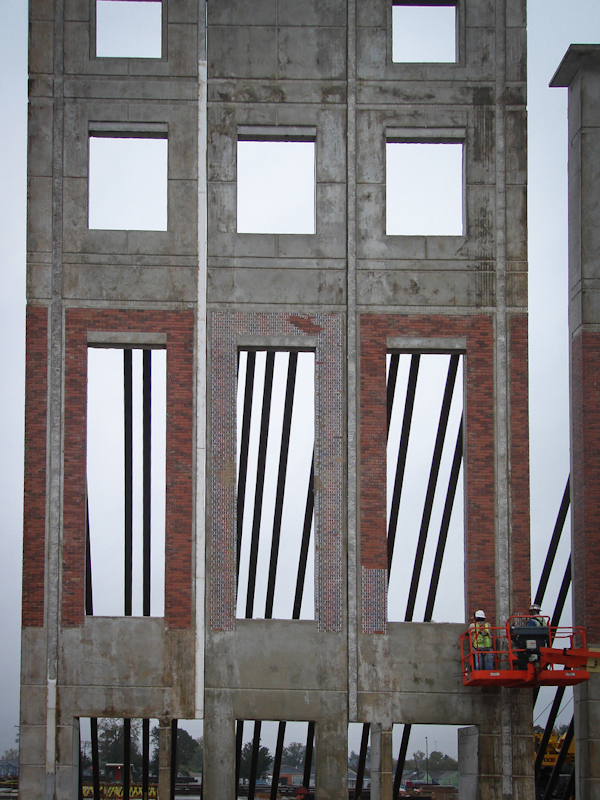 “This project is significant because it has changed the perception of Tilt-Up constructions limitations. Our clients are now looking towards a Tilt-Up solution on many of their complex, multi-story military projects that have the Progressive Collapse and Anti-Terrorism/Force Protection requirements where they weren’t considered in the past,” remarked Holt. Located in New Orleans, La., this 411,000-square-foot, four-story building features 72-foot-tall site-cast Tilt-Up concrete walls with cast-in thin brick and integral eyebrows. The 196 Tilt-Up panels used on this project had a combined square footage of 121,618 square feet with 2,849 cubic yards of concrete and more than 1 million pounds of reinforcing steel. As the largest ever Tilt-Up building for military end use, the MRC facility is also the second Tilt-Up project in the U.S. that meets the military’s Progressive Collapse Requirement (PCR), which simply means that in the event that a building suffers catastrophic damage, the building is designed to sustain the local damage with the structural system as a whole remaining stable. This is achieved through an arrangement of the structural elements that provides stability to the entire structural system by transferring loads from any locally damaged region to adjacent regions capable of resisting those loads without collapse. This is accomplished by providing sufficient continuity, redundancy, or energy-dissipating capacity (ductility), or a combination thereof, in the members of the structure. 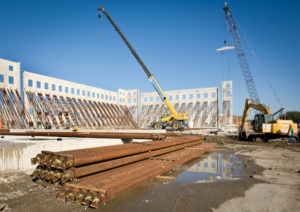 For more information about Sunshine Structures, Inc, visit www.sunshinestructures.com.